Whether you’re building or renovating, Betta Home Living in Port Lincoln is your local stop for all the big names in appliances, like Westinghouse, Electrolux, Samsung, Panasonic and Bosch. From fridges to air conditioning, washing machines and dryers to a wide range of electronics such as TV's, IT stock and more. You'll find your premium cooking appliances here too. For better deals every day, That’s Betta! 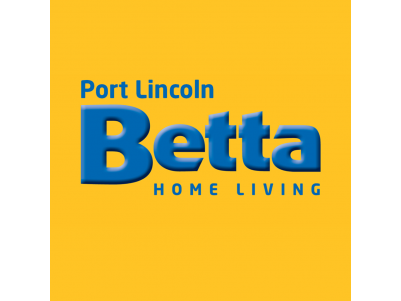 Whether you want to buy it, rent it or finance it, Port Lincoln Betta have interest free terms available, rental options and also lay-by options available on their extensive range of products. For more information, visit https://www.betta.com.au/ or call the store on (08) 8682 1166.